I can’t even believe I didn’t write this sooner. I know there’s a need, and I keep getting questions. Please try these techniques. 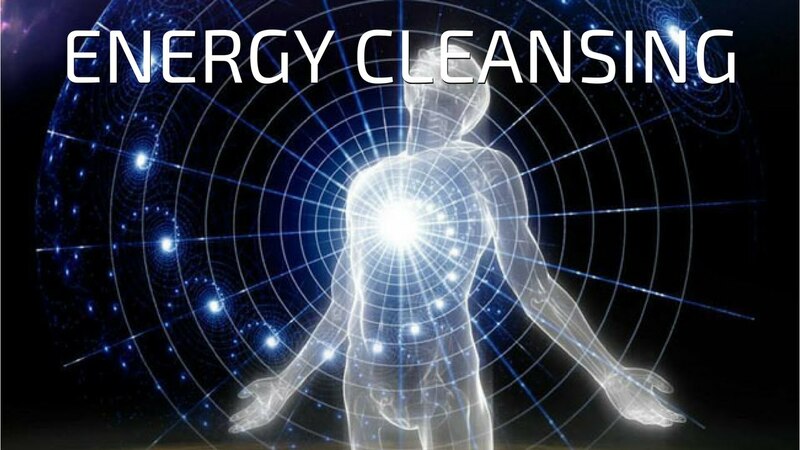 I also posted a home energy clearing protocol on the subtle energy page, if interested. So that’s my energy outline. Sparkle from the inside!